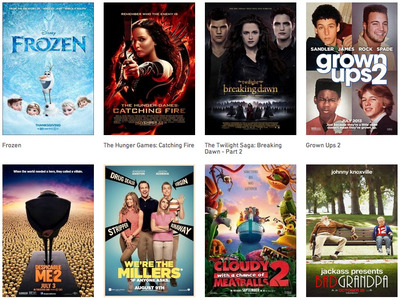 A new website called WhereToWatch is trying to make it easier for you to find movies and TV shows to watch online, legally. 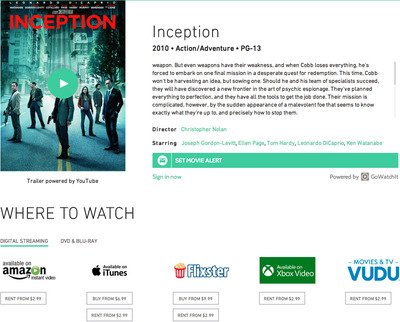 WhereToWatch is the creation of the Motion Picture Association of America (MPAA), according to Re/code. In an age where practically any movie or TV show is only a Google search and a shady link away, WhereToWatch is the MPAA’s latest attempt to cut down on piracy. That being said, WhereToWatch is actually surprisingly useful and easy to use. 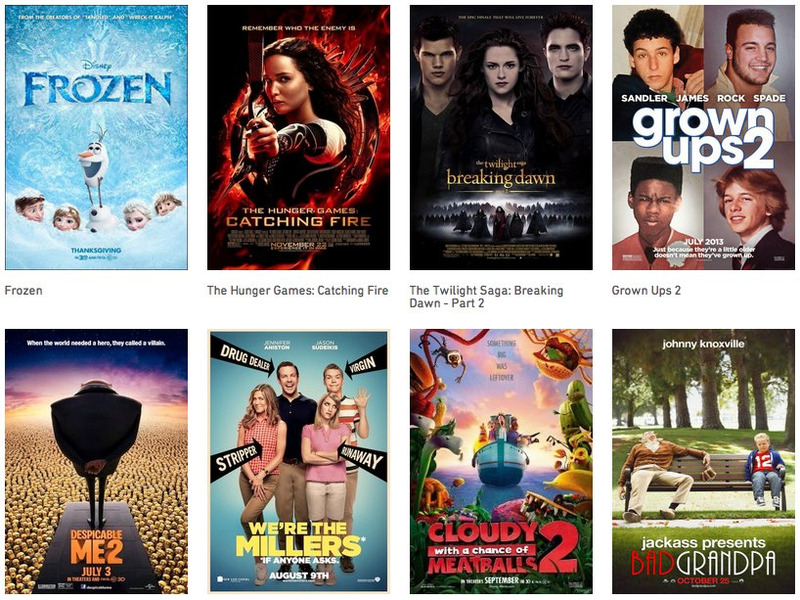 You can browse movies and TV shows with helpful filters like “Coming Soon,” “Popular,” and “Now Playing,” and you can also sort things by genre or rating. You can also search by actor or director. Most people, though, will use the search feature to find a particular title. 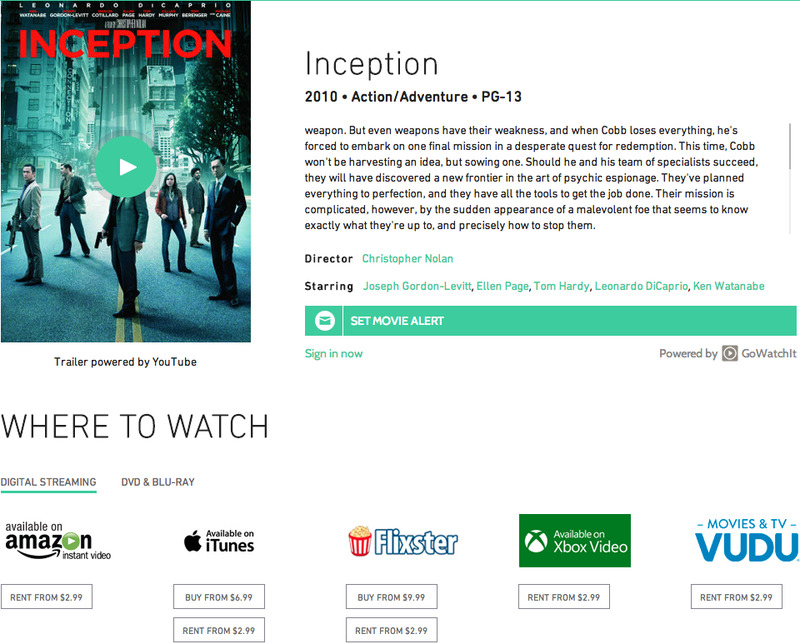 Once you type in the name of a movie or TV show you’re interested in, WhereToWatch will show you where you can stream, rent, or buy that title. You can also just watch the trailer too. If it’s available to stream for free, WhereToWatch will let you know, and you can even see if there’s ads or not. WhereToWatch pulls from a long list of content: you’ll see results from Amazon, iTunes, Netflix, Hulu, Crackle, Flixster, ABC, Vude, Xbox Video, Paramount Movies, and over a dozen other channels. If the movie you’re looking for isn’t available, you can set up an alert to be notified when it comes to content providers. There’s also a wealth of behind-the-scenes content from thecredits.org. While there’s certainly less free content than other clandestine alternatives like Popcorn Time, WhereToWatch is a great way to find something fun to watch without having to look over your shoulder.